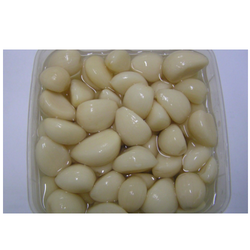 Leading Manufacturer of fresh garlic in brine, garlic in brine, raw garlic in brine and onion inbrine from Indore. 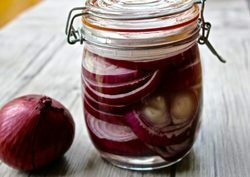 Garlico Industries is a trustworthy name that proffers Fresh Garlic In Brine. 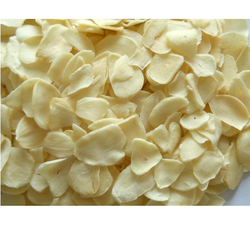 Prepared by adding garlic cloves to a solution of salt in water, this product is easy to store. Rich in Manganese, Vitamin B6, Vitamin C, Selenium and Fiber, the proffered garlic is vastly appreciated for its excellent medicinal value and longer shelf life. Fresh garlic in brine is provided in standardized packaging to prevent chemicals. 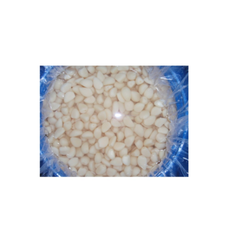 We are leading Manufacturer of Onion Inbrine and our product is made up of good quality.